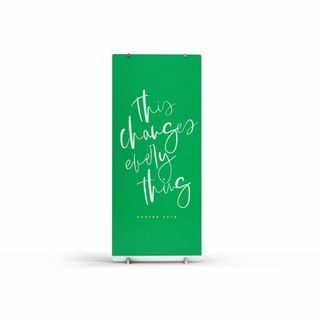 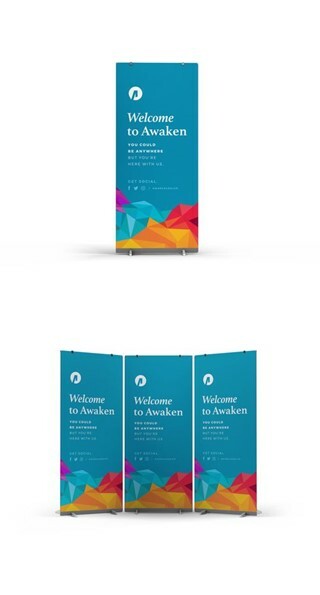 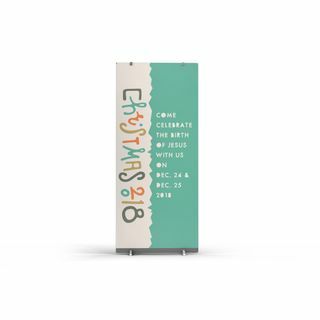 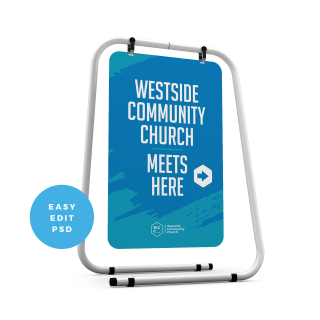 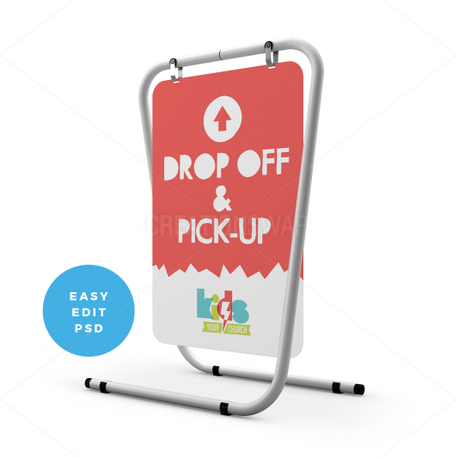 Kids Parking Banner template is perfect for any church or ministry looking for a contemporary, simplistic, and modern design that can easily be modified with your own, personal message. 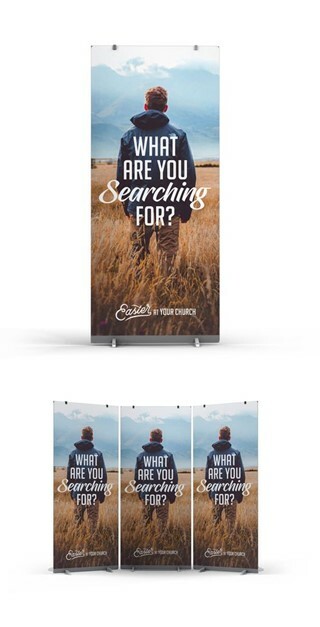 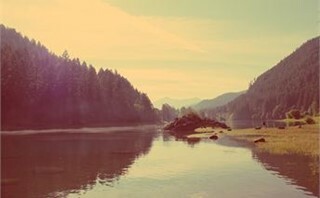 This template was created in Photoshop and is well organized for your convenience. 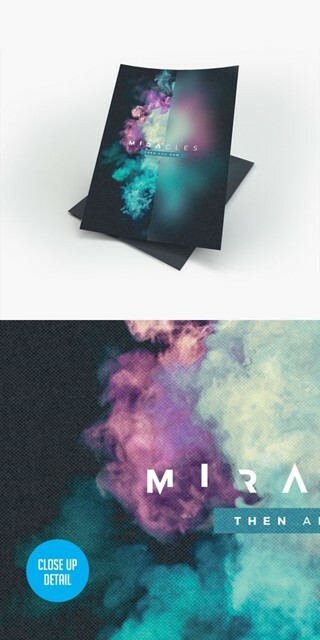 One (1) PSD 12” x 18” is included.